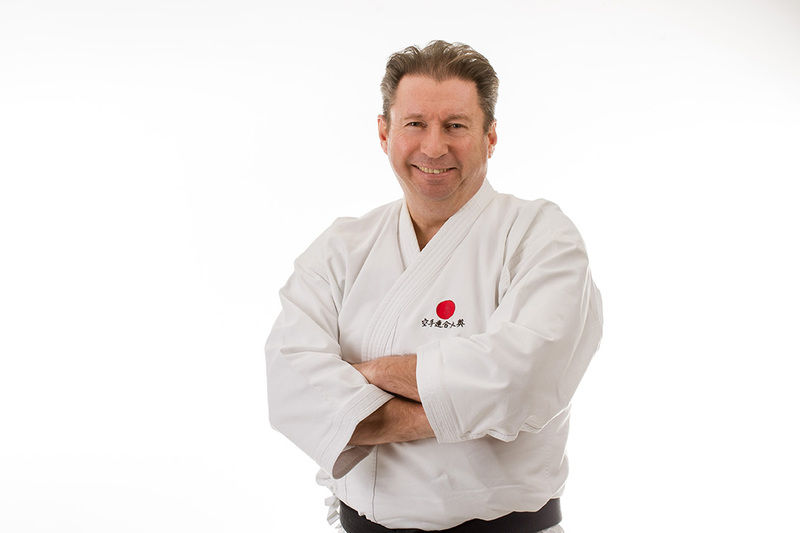 In this month’s Hale and Bowdon Magazine Martin talked about the myths surrounding Karate. As Martin explains in the article there are lots of misconceptions about karate, from encouraging violence to not being for everyone. His personal favourite being that ‘we break bricks all the time’! The full article is available to download here.